Creating economic independence for individuals and communities. Affordable. Durable. Transportable. A drill strong enough to penetrate nearly all substrates and portable enough to be manually transported. The Village Drill does just that. Most NGOs believe we could solve the scarce and contaminated water crisis by simply having big truck rigs drilling more wells. But there lies the problem. Due to the size of these drilling rigs, it is estimated that they could only ever reach 20%-25% of people in need. The other 75%-80% of people in developing countries are inaccessible to the large drilling rigs due to their remote location along undeveloped roads. So, instead of spending millions of dollars hiring massive drilling rigs to find water, WHOlives decided to invest in human capacity instead. 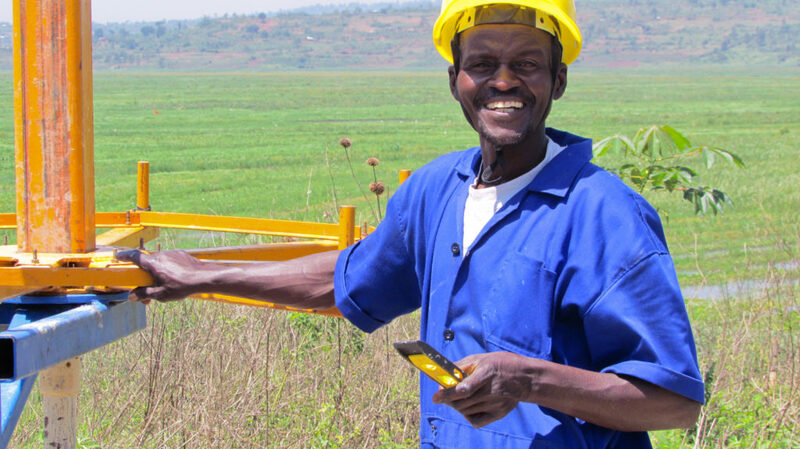 The Village Drill is the leading piece of technology in the fight against poverty. There are no examples of communities that have eliminated poverty without first solving their scarce and contaminated water issues. By creating access to clean water to literally millions of people, we can enable prosperity to take hold. Water makes every other humanitarian project better. In most developing regions, there is not a lack of water, just a lack of access. The Village Drill provides this access. Communities and individuals with water can now grow healthier crops, go to school, and become industrious, saving time for themselves that was once spent fetching water from great distances. The Village Drill creates a significant social and economic impact. A clean water well is superior to an open water source because it prevents a breeding ground for mosquitoes and eliminates malaria. Plus, gastrointestinal diseases from open water sources can be reduced to nearly zero. In the face of a natural disaster, the difference between life and death is immediate access to clean water. 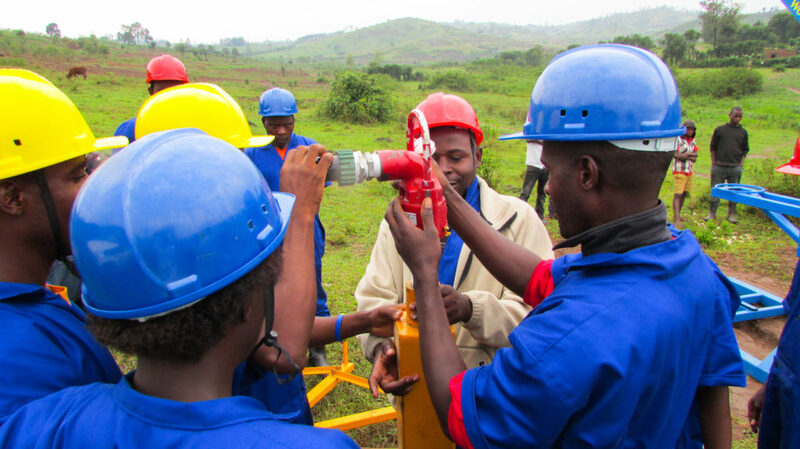 The Village Drill can quickly create or rebuild destroyed water points. The low cost and robust nature of the Village Drill allows entrepreneurs to create a viable drilling business that was nearly impossible with other manual drilling methods. It can be owned, managed, and maintained by local entrepreneurs. Girls are able to attend school and receive a proper education when they are no longer obligated to fetch water during the day. When water is available, these same girls can stay clean during their menstrual cycles and not be forced to miss school. The lack of toilets is in direct proportion to the lack of water. Once water is introduced, communities can then be introduced to effective sanitation controls. With water and irrigation, communities will increase farming yields and have an additional growing season during the normally dry months. 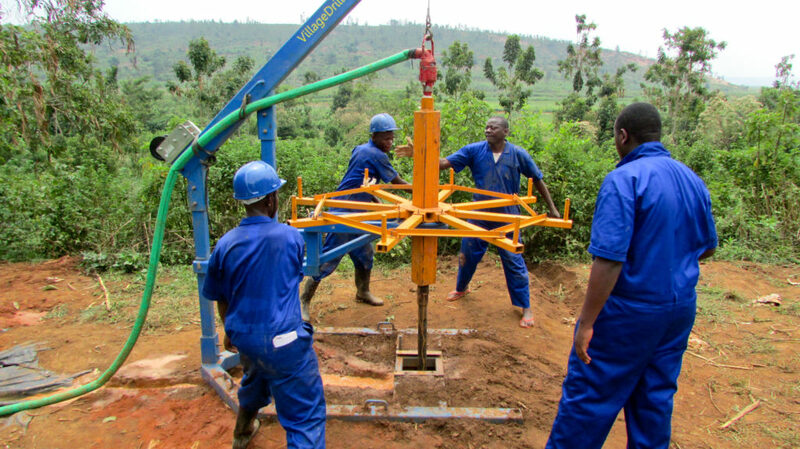 The Village Drill can access remote communities that most drilling rigs cannot reach. In fact, we are able to help 75% more communities for 75% less cost. Plus, the Village Drill can be driven by truck and then hand-carried to its final destination. The Village Drill is the fastest manual drilling method. In soils and clays, the Village Drill can drill up to 45 meters a day (average drill depth is 42 meters).